As a leader in the hospitality industry, Remington is committed to developing innovative initiatives for our hotels. When shaping these programs our highest priority is the comfort and needs of our guests. Additionally, when evaluating a new initiative, Remington takes into consideration the overall atmosphere of the property, as well as its impact on the environment. Below are a few of the Remington initiatives we have implemented for numerous hotels in our portfolio. Remington's Corner Pantry concept allows our guests the ability to grab what they need on the go. Open 24 hours a day and stocked with beverages, healthy snacks, light meals and personal items, the Corner Pantry puts the needs of our hotel guests at the forefront. Remington's ingenious CP Xpress features delicious, healthy and hot room service meals delivered in well-designed and easily disposable packaging, perfect for on-the-go travelers. Remington uses linen-less tables in all meeting spaces. 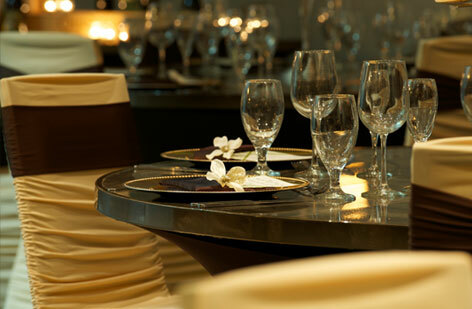 Removing the use of linens provides a cleaner overall banquet experience as well as reduces overall laundry consumption, thereby promoting more environmentally conscious events at our hotels. Remington Hotels proudly develops Points of Distinction for our properties to capture the essence of the hotel or its environs, which creates a more memorable stay for our guests. Beautiful, comfortable open spaces for guests to work, socialize, unwind, or simply relax with their favorite book, are hallmarks of our hotels. Our Design team constantly evaluates the flow, form and function of our lobby spaces to develop warm, inviting and aesthetically pleasing environments for our guests. 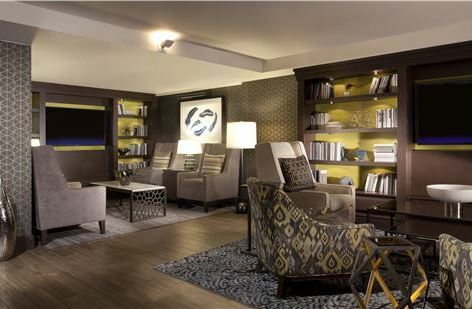 In Remington's full-service hotels, our executive lounges offer unique, modern and upscale design, boasting beautiful décor, comfortable seating arrangements, large televisions, and delicious food, drinks and snacks for our guests to enjoy. When guests reserve their room on the executive level, they enjoy the upgraded comforts the lounge offers to enhance their overall stay. In select Remington Hotels, guests can escape to the relaxing serenity of our full service spas and indulge in a soothing, rejuvenating experience. Our spas offer an expansive menu of massages, facials, body treatments, hair, nail and make-up services, all catered to give our guests the most refreshing experience possible during their stay. 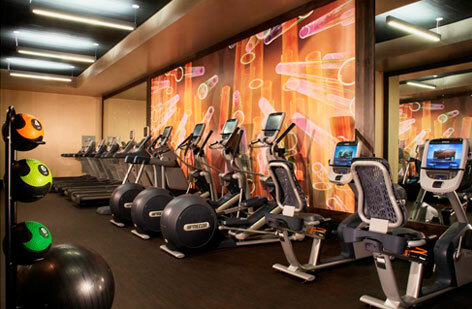 Dedicated to helping our guests stay fit and maintain their healthy lifestyles, all Remington hotels include fully equipped 24-hour premium fitness facilities, featuring modern cardio machines, free weights and weight machines.